What comes with my Partner Expo registration? What events am I able to attend? What is "Partner Expo Plus"? Is there a deadline to book my hotel room? Where do I make the reservation? Can I receive the discounted room rate for dates before and/or after the conference? Does the hotel provide transportation to/from the airport? What are the driving directions to the hotel? What are the parking fees? How do I get an attendee list? Can I receive Continuing Education Units for attending the forum? What is the forum attire? Will there be free WIFI at the convention? Representatives are invited to all social events, including networking breaks, breakfast receptions, and the annual Wiffle ball tournament. All cancellation requests must be emailed to [email protected]. Cancellations are subject to a $50 administrative fee. No refunds will be made after January 22, 2019. Hotel, airline and rental car cancellations must be made by the registrant. FSSA is not responsible for cancellation fees. The Partner Expo Plus registration is available for Partner Expo registrants who would like to stay for the President's Reception and Banquet on Sunday and also the Breakfast and Division Meetings on Monday. There is an additional cost of $250 per person. Select Partner Expo Plus on the Registration Form. Is there a deadline to book my hotel room at the group rate? Where do I make the reservation? Each attendee is responsible for booking their own room. The deadline to book your hotel room at the discounted group rate is February 8, 2019 and is subject to availability. The group rate for rooms at Hammock Beach Resort is $252 per night. 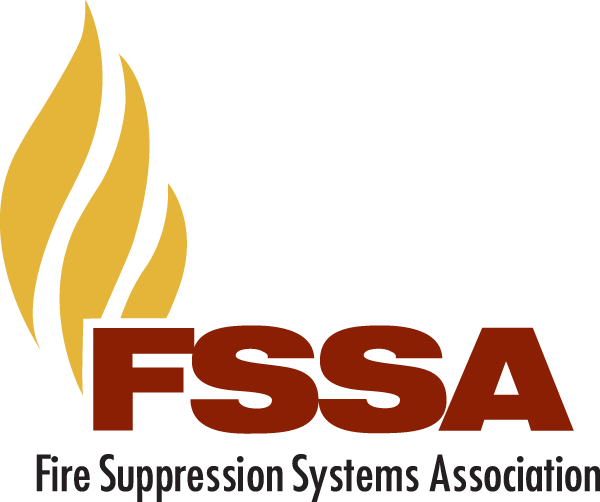 Book online here or call 866-841-0287 and mention you are part of the Fire Suppression Systems Association (FSSA) group to receive the discounted rate. Yes. Attendees wishing to come in earlier or stay later than the actual forum dates will need to call the hotel. FSSA's special rate is available 3 days Pre and Post the dates of the Annual Forum and is based on availability. The hotel does not provide transportation. You can reserve an Uber, Lyft, Taxi, or rent a car for your stay. Additional information is provided here. The Hammock Beach Resort is located at 200 Ocean Crest Drive Palm Coast, Florida 32137. Click here for custom driving directions. Valet and Self-parking is available at the hotel. Overnight valet parking is $20 per night and self-parking is complimentary. Approximately two weeks prior to the event, you can expect to receive an email entitled "Tips For Your Trip." This email will contain the attendee list including name, organization, city, state and email in PDF format. Yes! By attending the 37th Annual Forum, you may be eligible to receive Continuing Education Units from the FSSA. Contact [email protected] for more details. FSSA Sessions/Social Events: Business casual/resort wear is suitable. This is a casual event and will be outside (weather permitting). No suits, no ties, no sport coats. Women are encouraged to wear flat shoes. We also recommend bringing a sweater or light jacket to the educational session, as the conference rooms can get chilly. Yes. Complimentary high-speed internet will be provided in the meeting space. Information for connecting will be posted at the FSSA Registration Desk. In addition, your Partner Expo registration includes complimentary electricity.